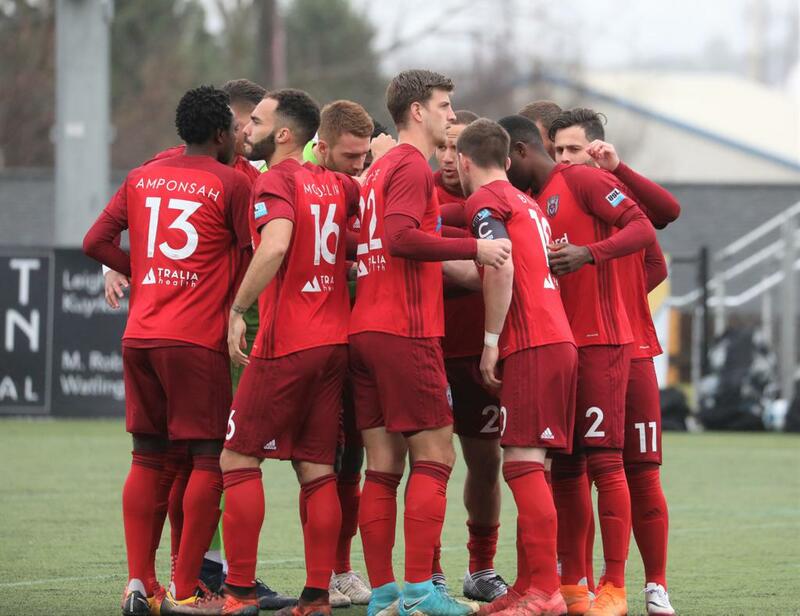 CHATTANOOGA, Tenn. – Today, U.S. Soccer announced the pairings for the First Round of the 2019 Lamar Hunt U.S. Open Cup, U.S. Soccer's National Championship. Chattanooga Red Wolves SC is set to face USL League Two side South Georgia Tormenta FC 2 at Erk Russell Park in Statesboro, Georgia on May 7 at 8:00 p.m. ET. According to Chattanooga Red Wolves SC Head Coach and Technical Director Tim Hankinson, who has seen teams through 12 U.S. Open Cups, participation in the distinguished tournament provides an exciting opportunity for the team in its inaugural season. The First Round of competition will commence May 7-8 and consist of six Division III (USL League One) pro clubs and 32 Open Division teams (USL League Two, National Premier Soccer League [NPSL], local qualifiers) in head-to-head, single-elimination competition. The Second Round follows on May 14-15 and introduces 25 Division II (USL Championship) professional sides. Division I Major League Soccer teams enter in the Fourth Round on June 12. Ticket information for the first round match between Chattanooga and Tormenta FC 2 will likely be release by Tormenta FC soon, and every game of the 2019 U.S. Open Cup, including those in the First and Second Rounds, will be available for fans to watch on ESPN+. This year's winning team will receive $300,000, a berth in the 2020 Concacaf Champions League and have its name engraved on the historic Dewar Challenge Trophy, one of the oldest nationally contested trophies in American team sports. The runner-up will earn $100,000, while the team that advances the furthest from each lower division will take home a $25,000 cash prize. The Lamar Hunt U.S. Open Cup, recognized as U.S. Soccer's National Championship, is an annual competition open to all amateur and professional soccer teams affiliated with U.S. Soccer. The tournament has crowned a champion for 105 consecutive years dating from 1914. In 1999, the competition was renamed to honor American soccer pioneer Lamar Hunt.